The student prepared a Public Service Announcement. Her goal was to change/affect the public’s attitude and finally sensitize the public to the notion of drinking & driving. The student was requested to prepare a station ID- very short and catchy, in order to get the audience attention and be informative or advertise the radio station. 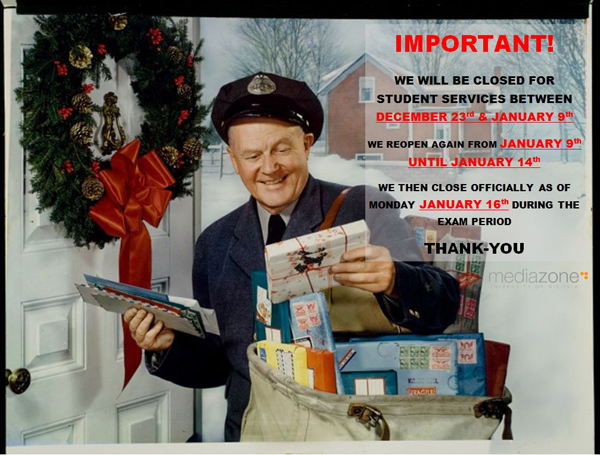 Christmas comes early! 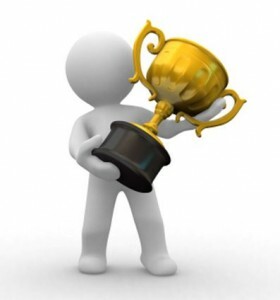 University of Nicosia Announces- Best practices Winners – Mediazone! Mediazone has recently earned the recognition, winners for “Best Practices” from the entire pool of Administrative staff – throughout the University Of Nicosia. 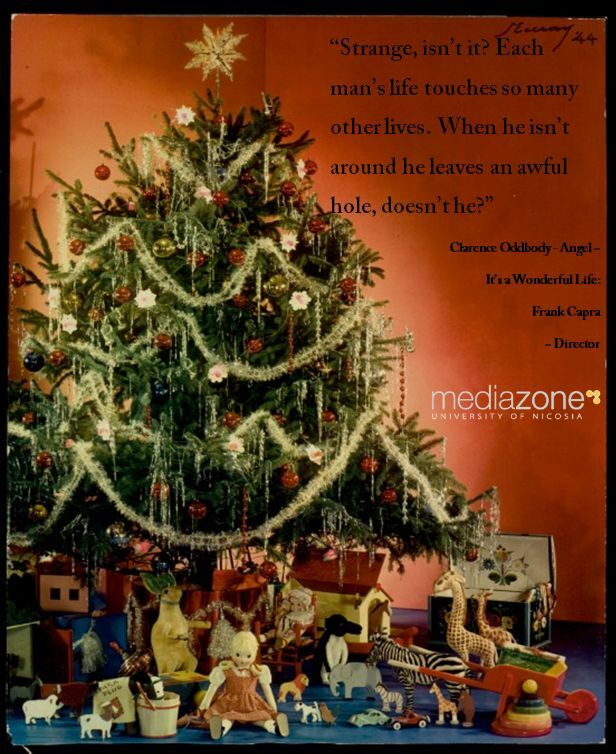 Mediazone’s growing reputation for being resourceful, progressive, innovative, and totally focused on the needs of you – the student is what has led to this award. The new student website was the initiative that started the ball rolling. We recognized that we had strong infrastructure, in the way of facilities & equipment, offering an array of modern up to date equipment technology for students taking practical courses in the Communications Department. So how could we maximize these benefits to the students? 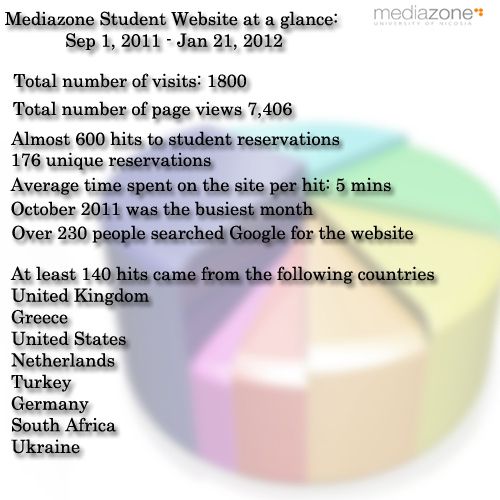 How could we make Mediazone a “one stop shop” for students taking practical courses? The key was the website and all of its components. If you have any suggestions on how to improve – please use the contact us section of the website & give us your feedback!